Lyndsay Johnson: Rooftop Concert Series Tonight in Provo! 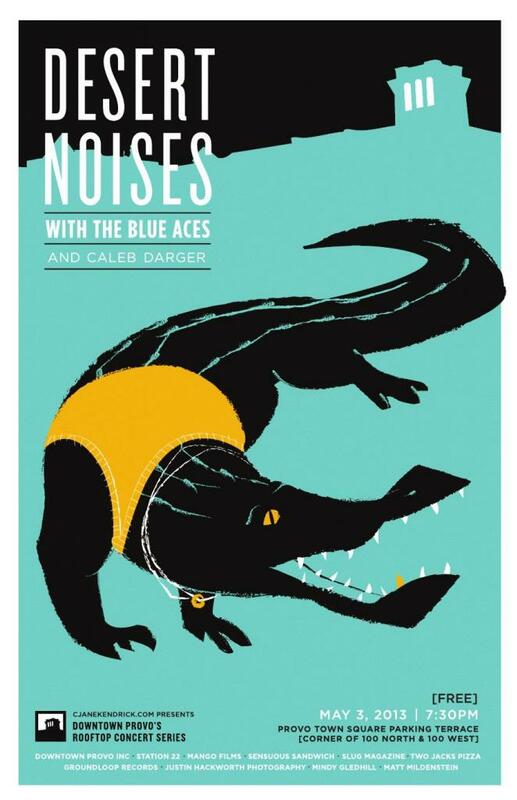 Rooftop Concert Series Tonight in Provo! Calling all locals! 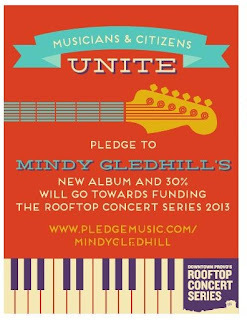 The Rooftop Concert Series is back in action tonight, FRIDAY, MAY 3rd, 7:00. So go enjoy a free concert! If my hubby wasn't out of town, I'd be on the other side of this canyon swaying to the music. 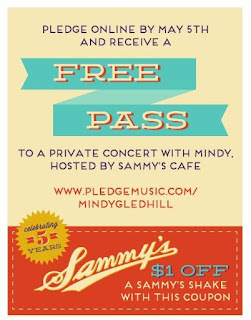 And while you're there, grab a flyer, pledge to Mindy Gledhill's new album, and get $1 of a shake across the street at Sammy's! 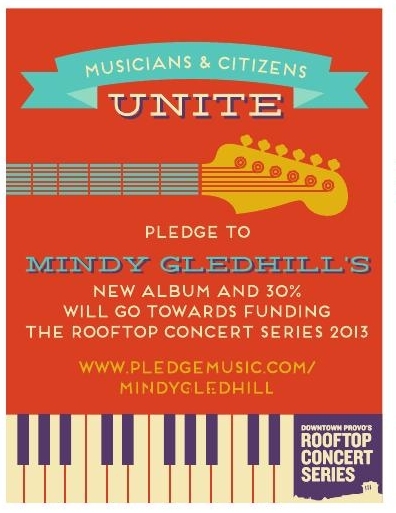 Thanks for spreading the word about the Rooftop Concerts and about Mindy's fundraiser.